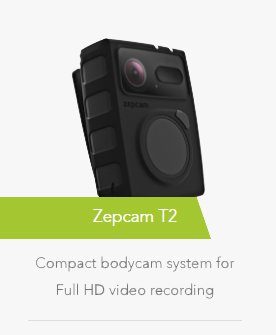 The Zepcam body camera is the obvious solution for security personnel seeking a reliable, simple and durable body camera system which will ensure extra confidence on the job and provide evidence and extra security to an increasingly demanding job. 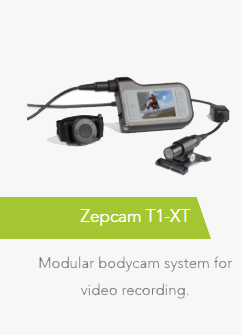 In many cases body camera footage will shut down or settle claims more quickly and reduce legal costs, should litigation arise from any incident. 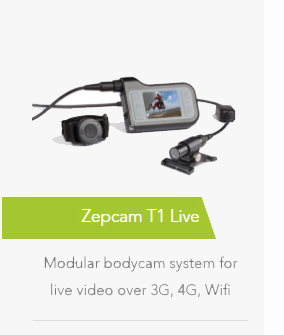 The Zepcam Body Camera is a cost effective addition to any security firms in service tools.